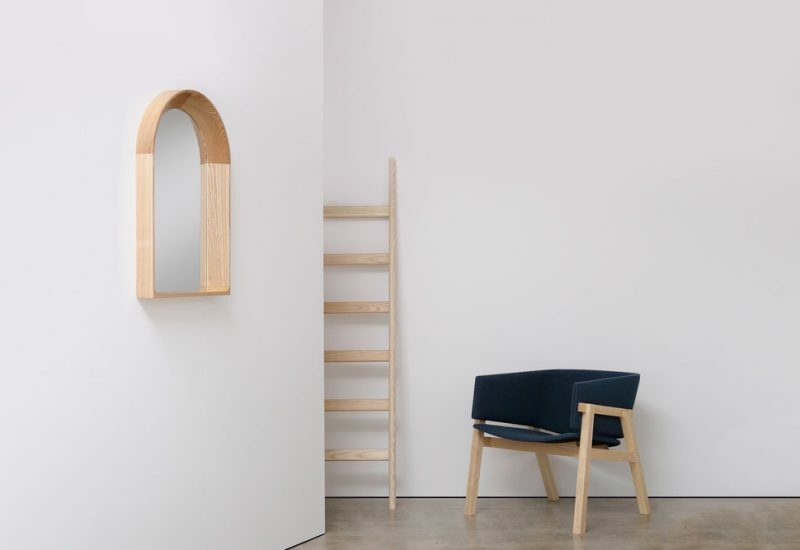 Sympathetic to the manufacturing processes and technologies available in Australia today, Cusp uses contemporary joinery techniques to create a dynamic and original piece. Available through JamFactory in a selection of plantation grown timbers with fabric or leather upholstery. Rhys Cooper is a furniture, lighting and object designer. Establishing his studio in 2016, Rhys utilises a range of high quality materials and processes working with local Australian industry and craftspeople. Rhys is driven to create dynamic and original work that is a harmonious balance between artistic integrity and producibility.